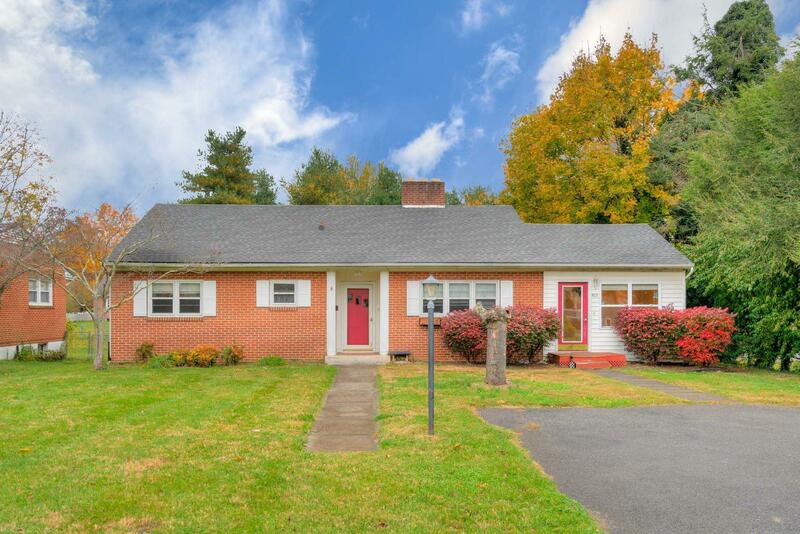 Come check out this brick home in Radford most desirable Plan A neighborhoods. With 2 large living rooms and plenty of bedrooms this home is sure to accommodate all the space you need. Lower level in-law suite with seperate kitchen and living room. This home is a great buy!